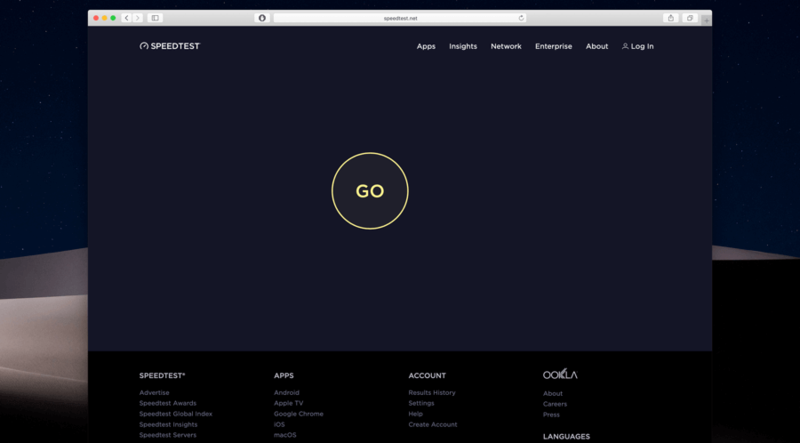 Speedtest.net by Ookla provides you with very accurate internet speed test results. Speedtest.net is also available as apps for Android and iOS devices in which users can check their download and upload speed. Speedtest.net uses different remote servers and statistical tools to check your bandwidth speed. 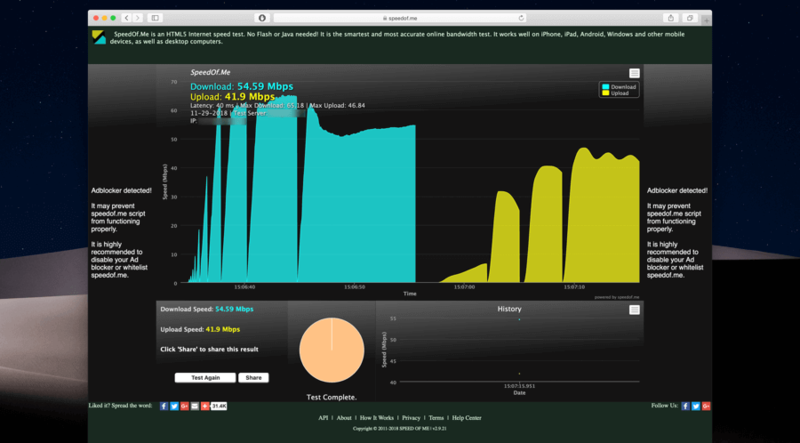 It calculates the nearest test location using your IP address and work accordingly. There are many locations available for test. However, the minus point is that it only concentrates over the locations of North America and Europe. 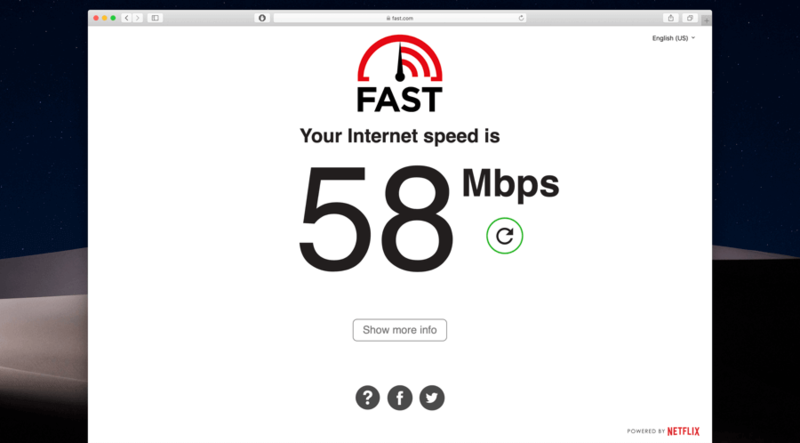 Speedtest.net also allows you to share the results via mail or any social media network you prefer. This option is not only available for the single test result, instead you can share all your test results at once at social network. Speedtest.net has a user friendly interface. This simple design of the website can be easily handled by anyone. 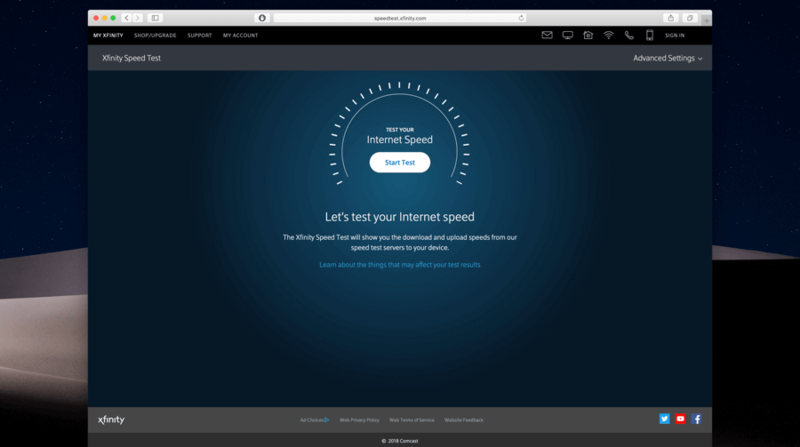 Speedtest.net allows users to check their internet speed even without creating an account in it. Users can find their preferred testing server from the settings, or may go with the detected location using their IP address. There are different measurement units are also available on the website, Kilobits and Megabits. If users want then they can also download the speed test results in CSV format. It also allows users to view the test history from the result history page. Overall Speedtest.net is probably the best website to get the free online speed test of the internet.